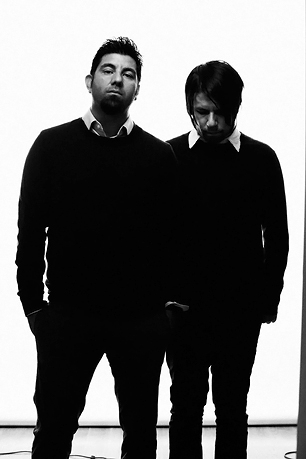 ††† (CROSSES): a collaboration from Shaun Lopez (Far, Revolution Smile) and Chino Moreno (Deftones, Team Sleep). 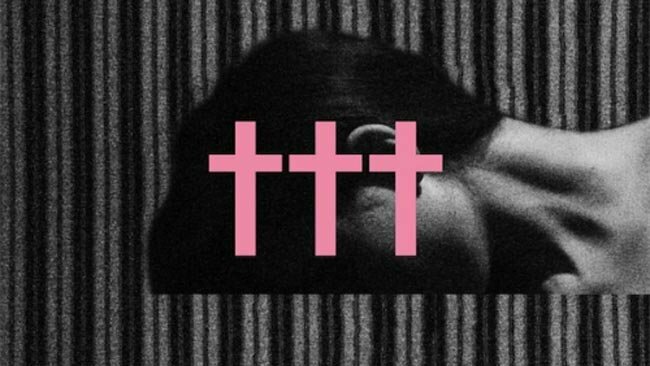 In August 2011, ††† was unveiled with a free download titled “EP I”. Originally conceived by Lopez and producer Chuck “Doom” Scott, longtime friend (and neighbor) Moreno heard the tracks in Lopez’s LA home studio, staked his claim and hear we are…CROSSES EP I & II. This somewhat impromptu alliance has every ingredient of focus, execution and professionalism that you would come to expect from this league of artists. I’m not going to go into a “track by track” review nor compare ††† to previous endeavors by these kats. It’s unnecessary, pointless and irrelevant. The simple fact is, this is a fantastic project that delivers and is a worthy and relevant division from their individual past work. Lopez moves mountains with his level of musical progression and this is, simply put, Moreno’s most impressive vocal performance to date. Layers of cinematic instrumental and dramatic electronic soundscape, wrapped and sealed with melodic vocal delivery that will infect all that possess even a hint of soul.